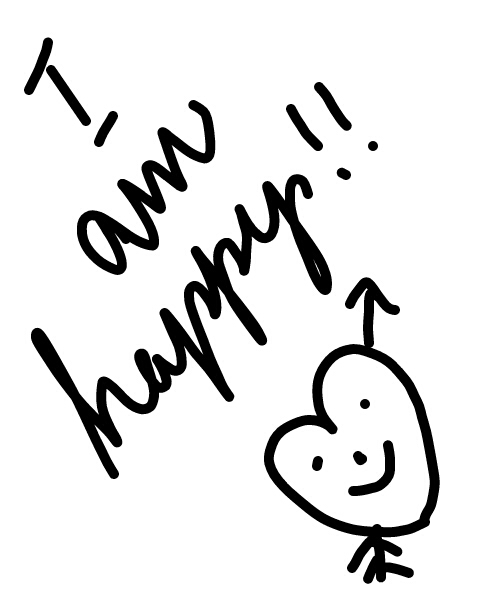 locomente...: Yet I am Happy!!! There is sadness in this kind of happiness. Hard to be happy for someone else if you are unhappy because of them....it takes a really loving person to be able to do this. what a wise attitude, and rare too! What a wonderfully heartfelt poem!